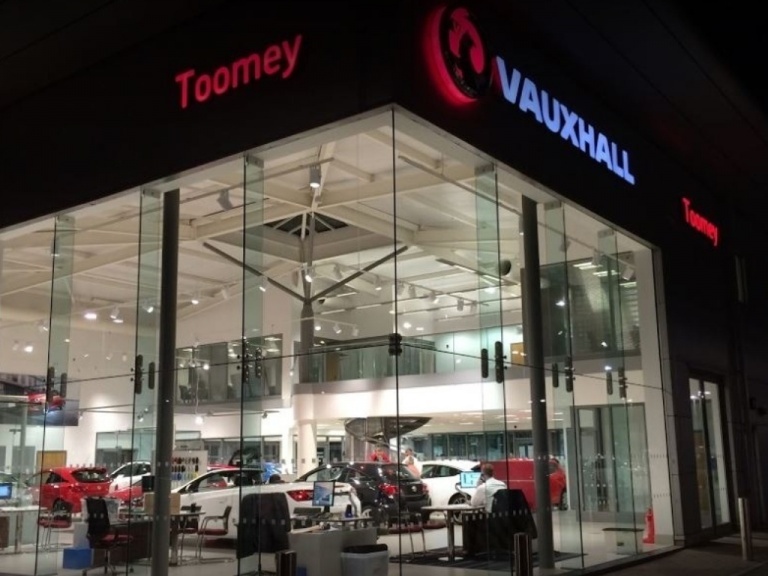 As Vauxhall specialists, you can trust Toomey Motor Group Vauxhall's dealership when it comes to sourcing quality parts. 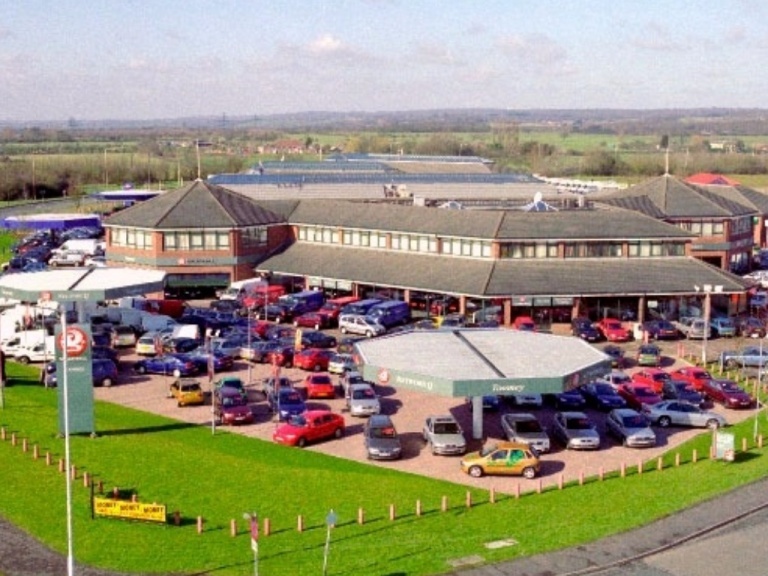 This includes one of your car's most important components – its tyres – and we are pleased to not only stock a wide choice of products but fit them, too. 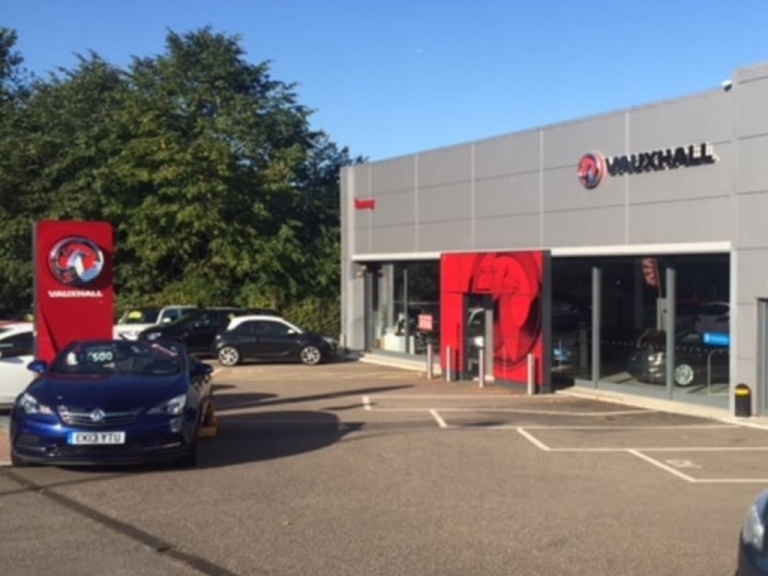 Should you require any advice on tyre sizes or types before buying, please don't hesitate to contact a member of our Vauxhall team for guidance.